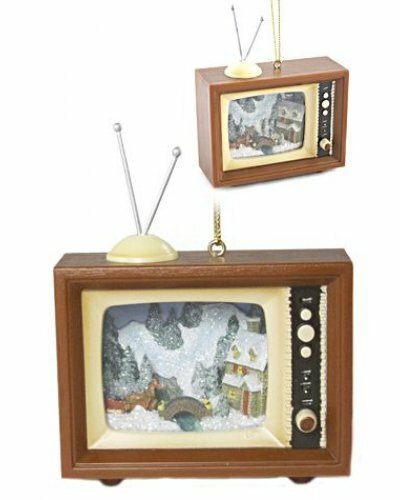 Decorate your Christmas tree with a Christmas Retro TV! 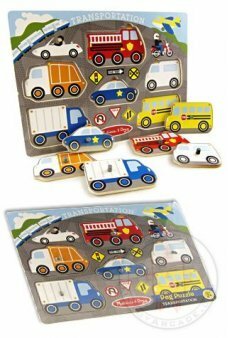 Our adorable 1950’s Retro TV shows a sleigh approaching a bridge over a river to Grandmother’s Christmas house. Our unique Christmas Television remembers old fashioned Christmas travel. Adjust the Bunny ears and enjoy the delightful 3D holiday scene. 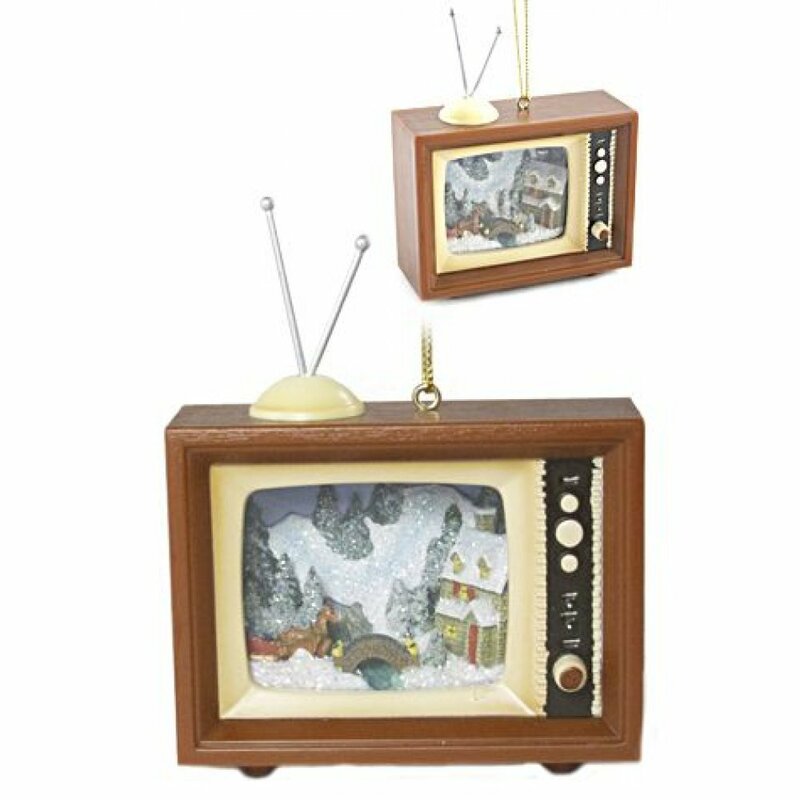 Collect all of our Retro TV Christmas Ornaments! 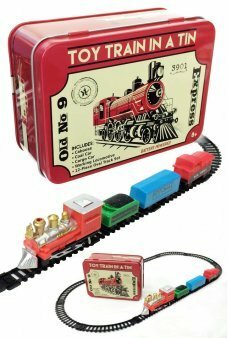 Ride the rails with our Toy Train in a Tin set! 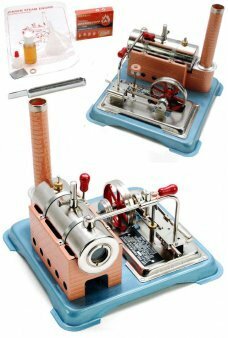 Inside the Tin Box you get a detailed western ..
As seen in the toy shop in Scorsese’s wonderful 2011 film, Hugo - Can our Amazing Monkey teach Multi..
Our cute Flippin Froggy leans down does a back flip over and over again. 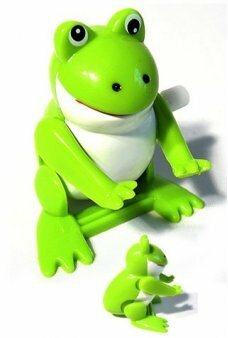 This acrobatic plastic gree..